Supertool USA is the fastest growing firearm accessories company in the industry. Focusing on innovation, Supertool provides patented transport solutions that apply concealed carry benefits while maintaining speed to readily access when needed. 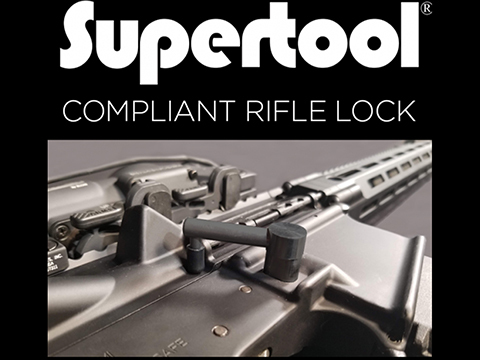 Supertool also designs and manufactures unique rifle parts and tools.Whether in the field, at the range or in the home, Supertool products provide innovative solutions for gun owners.